Why Should I Take Personal Firearm Training Courses? There are many reasons why people use firearms. Among these reasons include self-defense, in combat situations and for recreational target shooting. Whatever your reason may be for firearm use, it is extremely important to have the proper training. Firearms training, which can include both classroom instruction and hands-on guidance has many important advantages, which includes primarily how to use a gun safely. 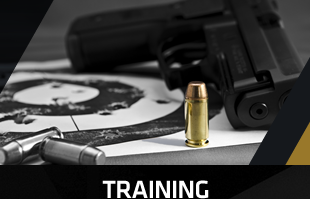 If you are asking, "Why should I take personal firearm training courses?" let us show you the reasons why. Obviously, the biggest advantage of firearms training is safety. When you learn how to use a gun, you are less likely to mishandle it or fire it accidentally. With proper instruction, you get to lessen the likelihood of a tragic accident. Firearm training courses include safety as a top priority, teaching students how to handle, clean, load and discharge a firearm in the right way. Anyone can benefit from safety training, including you. Another important thing learned in personal firearm training course is improved accuracy. You will learn how to stand while shooting and how to aim using a pistol or rifle. This will teach you the best chance to hit your intended target and reduces the possibility of errant shots. When you refine your accuracy, this leads to better performance especially to recreational shooters. Firearm training courses are also helpful to those who want a career in military positions, law enforcement and private security jobs. Before you get a position in these jobs, you need to complete first a firearms training on a regular basis. For those who are already working as a private security personnel, having completed a firearms training courses can open the door to career advancement or additional employment opportunities. 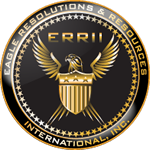 If you are looking to enroll in firearm training courses, contact ERRII now. 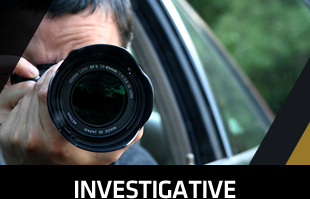 Founded back in 2001, we remain to be a leading name in providing investigations and polygraph examinations, security and related educational training solutions. You can approach us if you are looking for a place where you can take up personal firearm training courses. 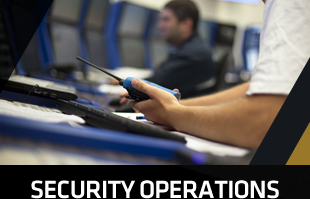 Our personnel are all well versed when it comes to the latest in security practices including firearms training. Don't think twice about calling us now!